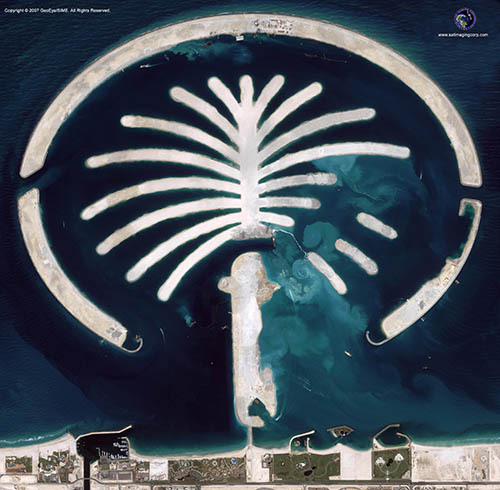 Satellite imagery for urban and land development can be used to gather strategic planning information pertaining to a district or an entire city. High resolution satellite imagery and LiDAR incorporated into a GIS map (Geographic Information Systems) and CAD (Computer Aided Drafting) has gained popularity among planners, developers and engineers for large scale mapping of any region for most urban and land development applications. Information from satellite images when combined with GIS maps is used for analysis in evaluating construction costs as well as environmental impact of alternative routes for utility and transport corridors; land cover and land use classification; identifying population groups at risk where human intervention is most needed to limit and prevent hazards during development stages. 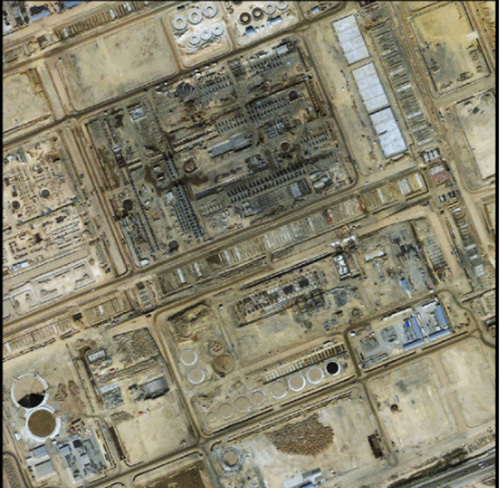 Satellite Imaging Corporation (SIC) is experienced in negotiating custom satellite images within both satellite and client-governed time-line. We work with satellite image data from many United States and foreign operated satellites to procure the desired satellite map data needed for city planning and urban land development projects. Our geodetic and mapping experts create two-dimensional interactive mapping projects by overlaying third-party data, such as land cadastre ownership information, census data, and labels of geographic features.